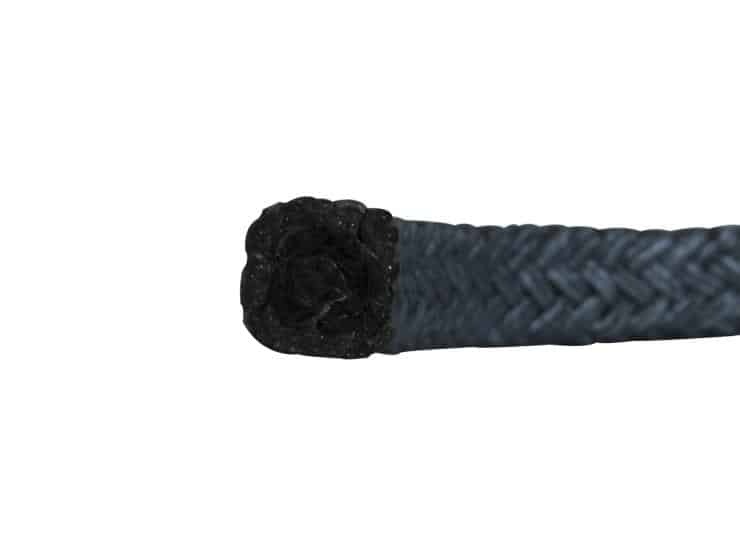 Flexible core, braided valve packing that combines two proven Garlock® yarns to provide premium service in high temperature and pressure valve stem services. INCONEL® is a registered trademark of Huntington Alloys Corporation. PBI is a registered trademark of Celanese Fibers Corporation.